Every Christmas our family gathers together at my parents house and we throw a big bash! This year it was a lot smaller which allowed my family to change up the menu for Christmas dinner! 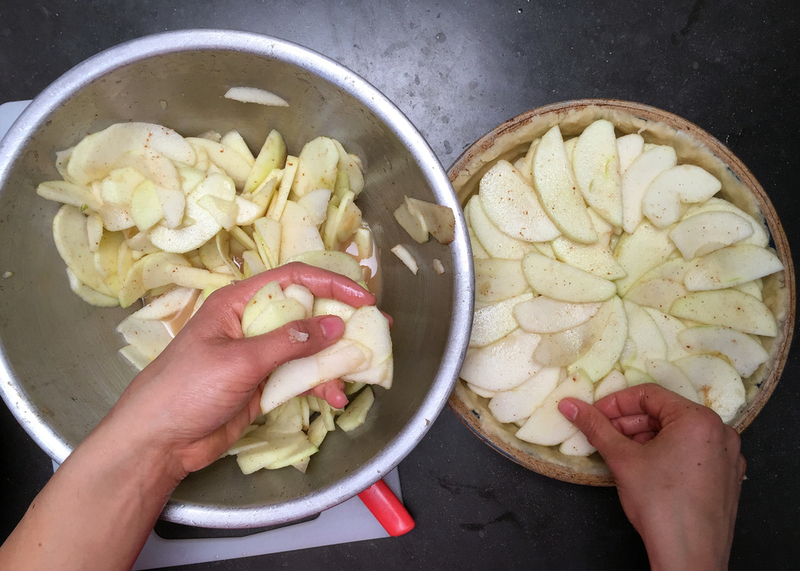 One of the biggest traditions that we always keep is the dessert of choice is always Aunt Pegi's Apple Pie! We are lovers of apple pie in my family, and really who isn't?! Aunt Pegi's recipe had been tweaked to many times over the years that it is really perfect now! It had the subtle sweet and tangy filling with the apples. To the flakey crust that is buttery and warm! Add in the juice of 1 lemon and stir the lemon juice to make sure it covers all the apples! 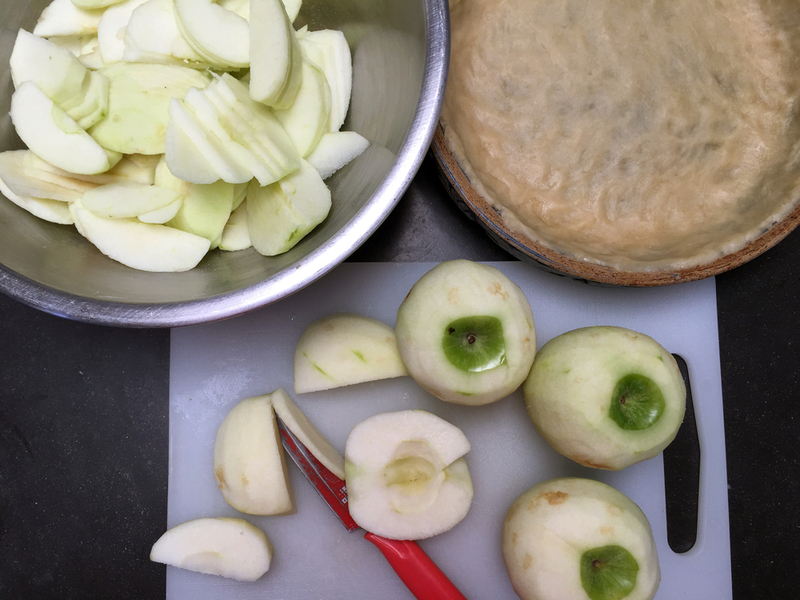 Using your hands create little odd shaped balls to place as an alternative crumble crust on the top of the pie! *when baking this will melt and form a delicious crust!